south prescott epa lead emergency cleanup aquaponics project. You are here: Home / myKijani / south prescott epa lead emergency cleanup aquaponics project. west oakland’s soils are lead contaminated. in the south prescot region, it is so bad they are epa has decided to bring in the emergency response team. 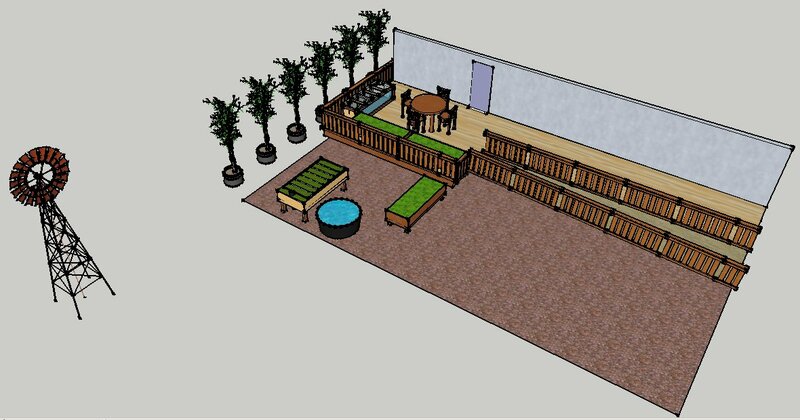 we are building the the demo gardens shown below at the incident command center. the aquaponics garden here will be integrated with a grey water system and a bamboo bio filter installed by hyphae design lab. the gardens will be computer controlled and part of our social gardening project … more information coming soon. see here for basic prototypes.